Beau Mitchell is enrolled in the Chippewa Cree Tribe of Rocky Boy, MT. 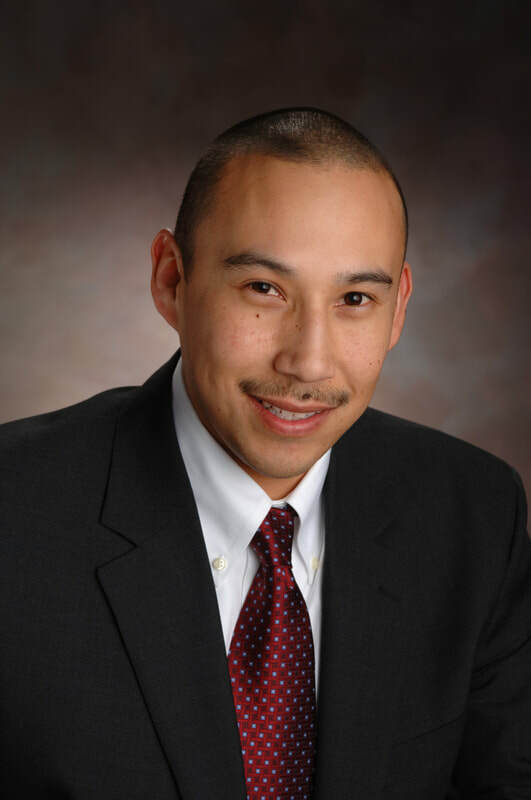 His background involves serving Indian Country in business, finance, and health sectors. Beau has experience in acquiring project funding as well as developing and implementing a wide variety of projects in the realms of community disaster recovery, hazard mitigation, and master planning. Beau's unique and broad project experience makes him a vital asset to the Blue Star Integrative Studio team.